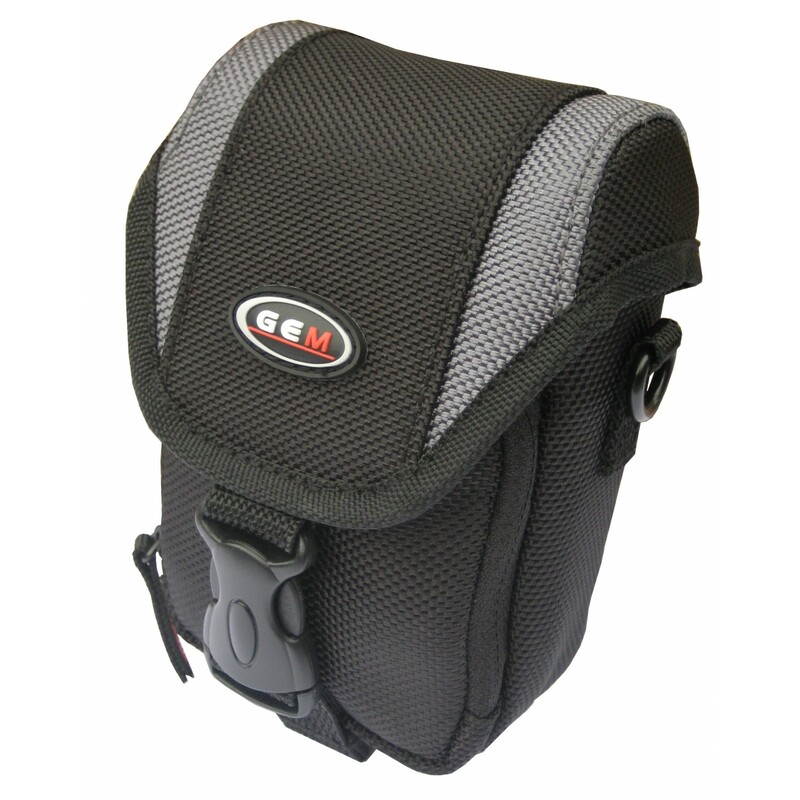 If you are looking for a compact case for your Lumix DMC-TZ30 then look no further. Understanding that the greatest advantage of compact cameras is their compact size, these DMC-TZ30 cases add little to the weight and size of your camera, while ensuring it's safe and secure. You will always be able to have your camera with you with these cases. 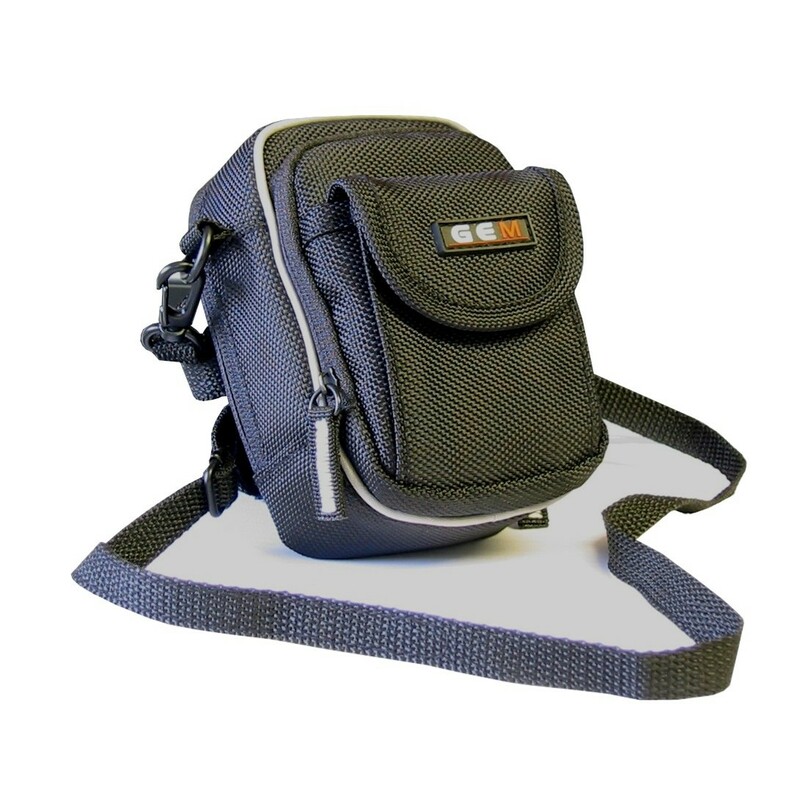 All Panasonic Lumix cases include belt loops and shoulder straps. 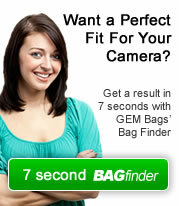 With these Panasonic Lumix camera cases you will never have to miss the perfect photo opportunity again!